Each year, 12 million hectares of arable land are lost. It means, the world is losing 33,000 hectares a day! The new report released by United Nations Convention to Combat Desertification (UNCCD) also reveals that Africa is most impacted by the effects of drought with two-thirds of African lands are either desert or dry lands. Over 73 million out of 1.2 billion people in the continent have been affected by the El Nino-induced drought. Sensing this enormous challenge before the second largest continent in the world, the Environment Ministry of Namibia hosted the African Drought Conference under the theme: Enhancing Resilience to Drought Events on the African Continent. The five-day event, which started on August 15, has made a strong pitch for including drought preparedness as a part of government programmes in all the African countries. The UNCCD programme officer, Daniel Tsegai, said treating drought as a crisis will only treat the symptoms. He said it is time that Africa changed its attitude towards tackling drought and moved “from being reactive to being proactive” by strengthening early warning systems. Namibian representative of the Food and Agriculture Organization (FAO), Babagana Ahmadu, said Africa needs to set up early warning systems, invest in research to minimise the impact of drought and build capacity to survive drought by giving agricultural output the priority. United Nations resident coordinator Kiki Gbeho said response aid is not enough. The speaker called for investing in drought preparedness and improving education on climate change. Deputy Prime Minister of Namibia, Netumbo Nandi-Ndaitwah, spoke about the drought-triggered migration from villages to cities, which puts pressure on services in urban areas and undermines the provision of water, electricity and sanitation. In a media interview on the sidelines of the conference, Tsegai talked about the grim situation in Africa where “drought is becoming more severe, more frequent, increasing in duration and spatial extent” and causing massive human displacement and migration. Tsegai listed out the five major challenges towards ensuring drought resilience in the continent. Africa lacks a rich database on weather, soil moisture, water resources (ground and surface water), and past incidents of drought and their impacts. Coordination among various relevant sectors and stakeholders within a country and between countries is far from being impressive. Even though some African countries have laid down the drought risk mitigation measures, the low implementation capacity is evident, especially at local level. 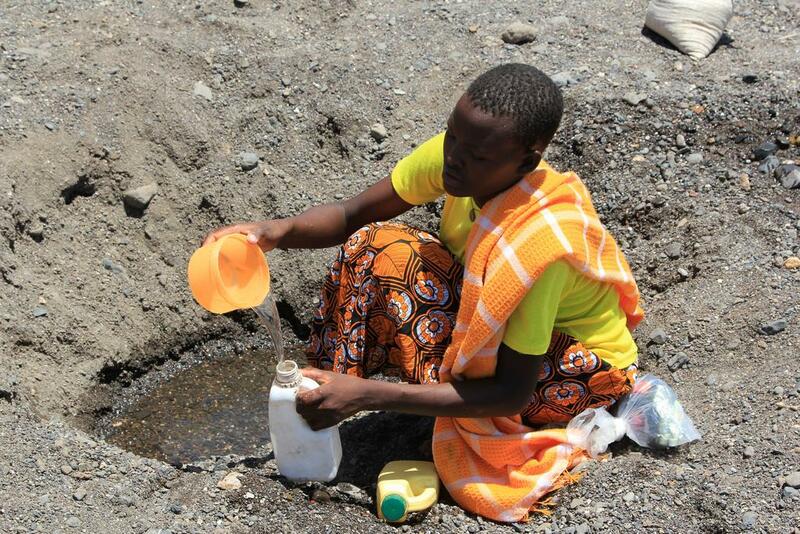 Reluctance at a political level leads to poor implementation of national drought policies. No study has been conducted on economic benefits of drought preparedness, which could have motivated countries to put a concerted effort. “We need to move away from crisis management approach to risk management; from a piecemeal approach to a more integrated approach,” explained Tsegai. According to him, UNCCD’s objective is to improve land productivity, restore land and establish more efficient water usage system.